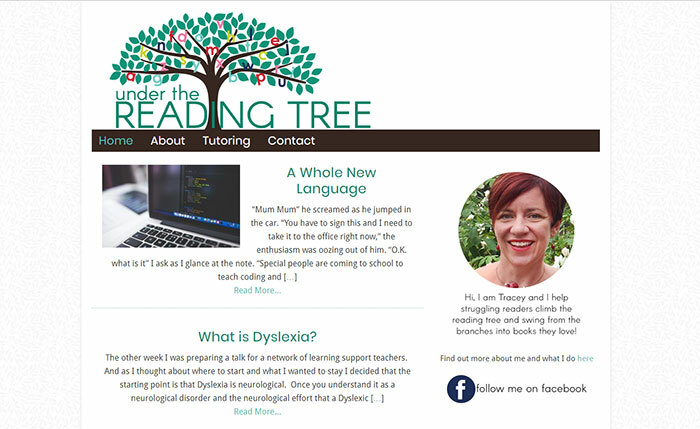 A simple, easy to use blog and website for a very new blogger at Under The Reading Tree. I loved working with the colours for this lovely hand drawn logo, and setting up an easy to use wordpress blog site for Tracey who is an absolute whizz at helping struggling readers succeed. 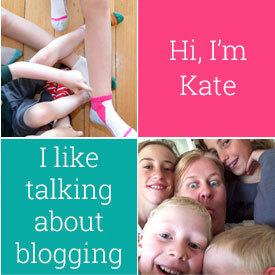 The blog uses the Lifestyle Pro child theme on the Genesis Framework.